What a great weekend! The sun was shining, we had a family photo-shoot for something special that I'll tell you more on next week, I met with friends in DC to celebrate my bff's birthday with brunch, and I also discovered that I love watercolor painting. I'd say that sounds like the perfect weekend, right? 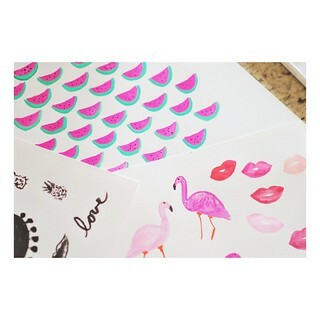 Watercolor doodles of watermelons, flamingos, and lips. I'll be framing the watermelon painting for Cora's playroom. What do you guys think?? Poppy red or fuchsia pink? I say both! 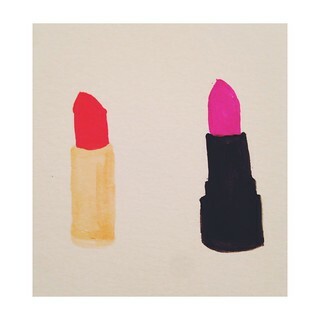 Another watercolor painting I did the other night just because I've got lipsticks on my mind. 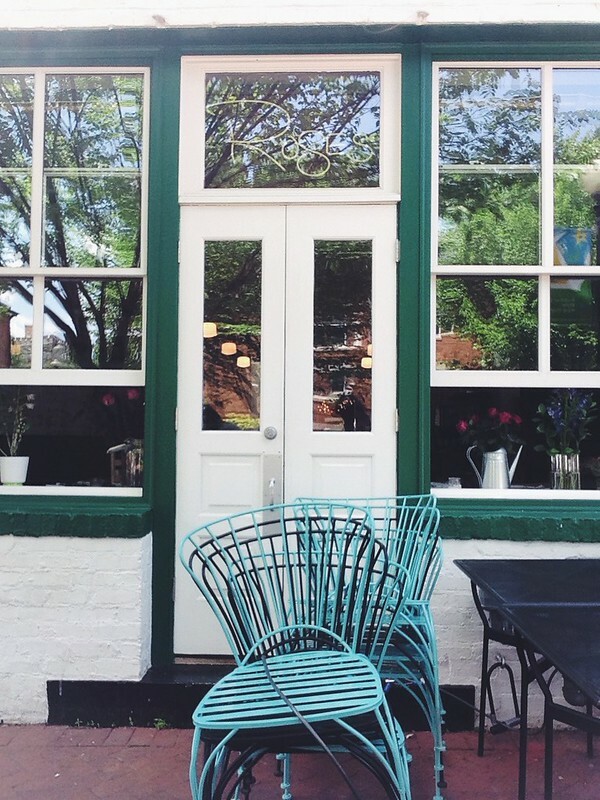 Belga Cafe in Capitol Hill is now my favorite brunch place. 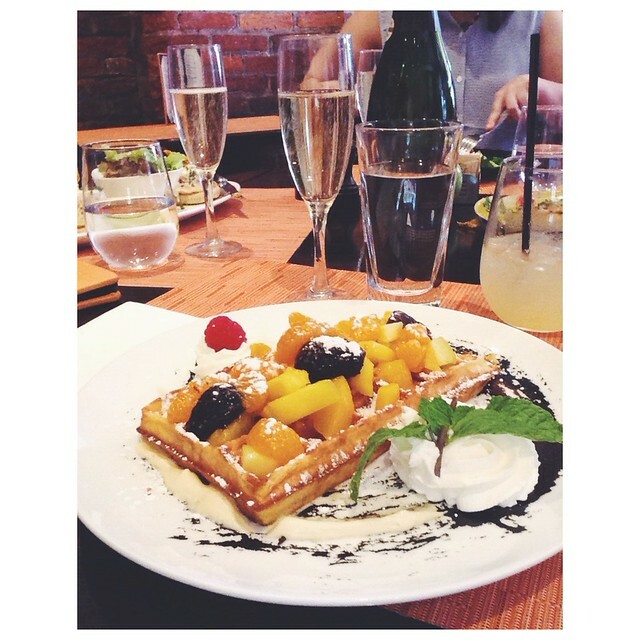 Belgian waffles with the yummiest combinations of food is heaven in my book. This right here is the Belga's Mango Wafel and it was a m a z i n g.
I am so lucky to have a kind and loving friend like Lauren, but more important then that is that she purchased one of my all-time favorite pieces from the shop (these fun lilac earrings), which means I have access to borrowing them anytime, hehe. 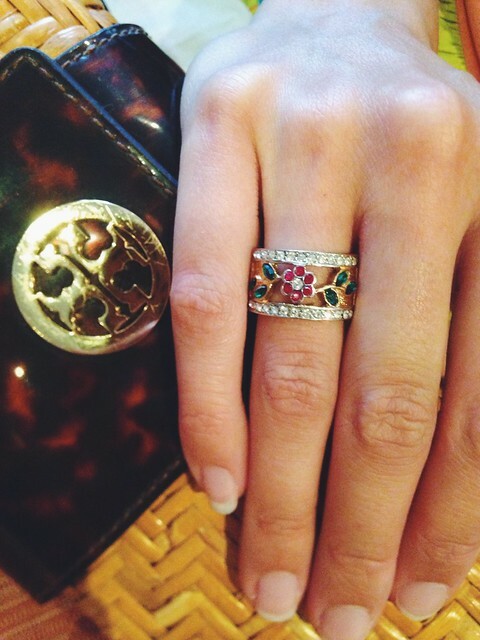 The sweet Rebecca, hand modeling a new piece to the shop. Coming soon, promise! 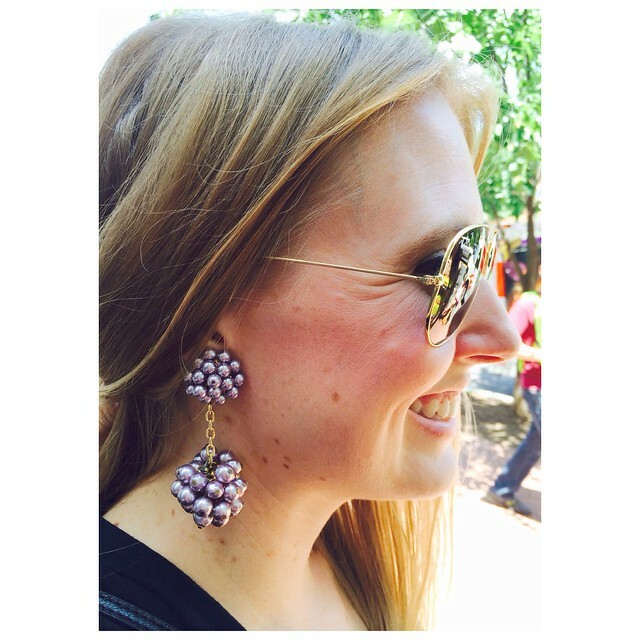 It was such a beautiful day that we took a stroll around the neighborhood after brunch. 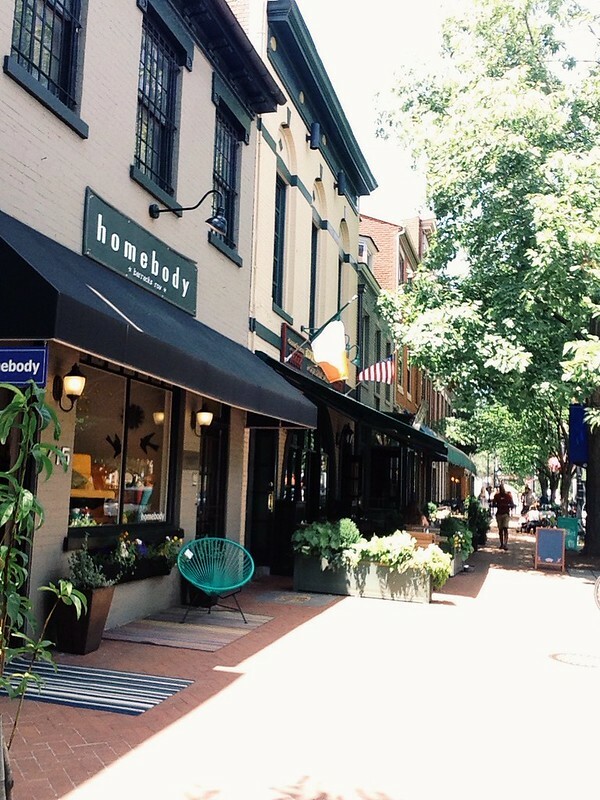 It was so lovely being back in the city doing city-like things, even if for just a few hours. This place (Rose's Luxury) was so cute that I had to take a photo! I only wish I had taken more! Their private roof garden sounds like the perfect place to have celebrations with close family/friends. Will be keeping this in mind for any and all future gatherings. The scene from last night. 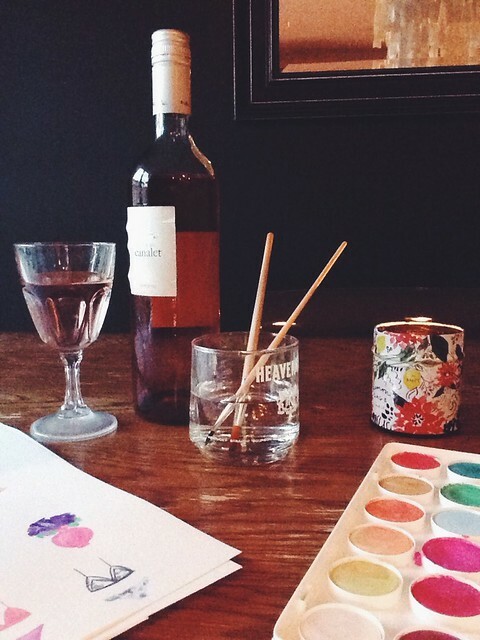 Nothing like rosé wine and painting to get the creativity flowing. I love your cheerful watercolors. I think the kiss lips would make a great fabric. If you make it on Spoonflower be sure to share it here!